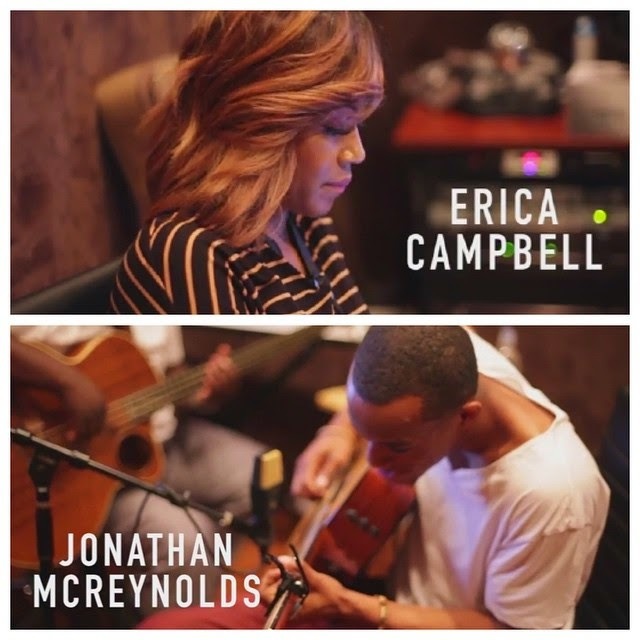 This is an exclusive behind-the-scenes look at the recording of Erica Campbell‘s remix of “All I Need Is You.” featuring Jonathan McReynolds. The video was conceived and created by James Bland Films, with James Bland directing and Phil Thornton as producer. Erica and Warryn Campbell are executive producers. The song was originally written by Erica and Warryn Campbell. The beautiful, subtle addition of rising star Jonathan McReynolds gives the soft special ballad a new life. The “All I Need Is You,” remix appears on HELP 2.0 which releases on MyBlock / eOne Music tomorrow March 31st.